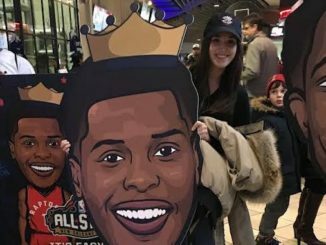 The Toronto NBA All-Star weekend is over and the city and its dwellers are now recovering. I finally had time to go back over the weekend and look at some photos from the events I attended and those that I had to miss. It was really cool to see how many events were going on and how busy some of the attending celebrities were. Snoop Dogg and Shaq must have body doubles because they were everywhere. The weekend began on Thursday night for me. 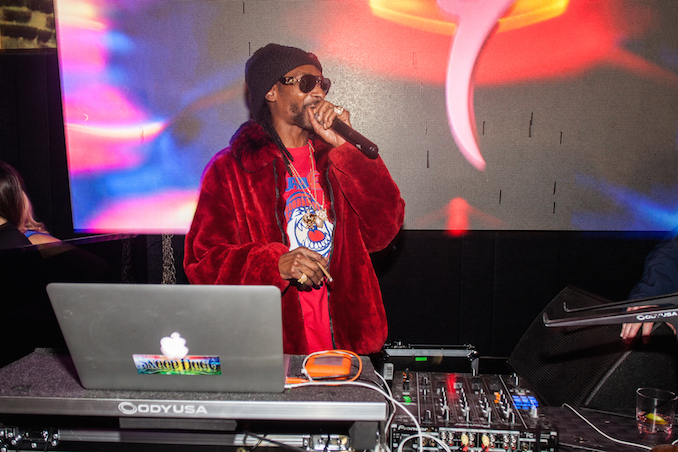 I grabbed my camera and headed down to CUBE nightclub on Queen West to catch Snoop Dogg playing a set. At around 11:30, Snoop and his entourage rolled in through the front door with a trail of weed smoke following behind. They b-lined it to the stage where technical difficulties held up the show for a few minutes before Snoop took control and played some of his favourite tunes, all while smoking a joint. 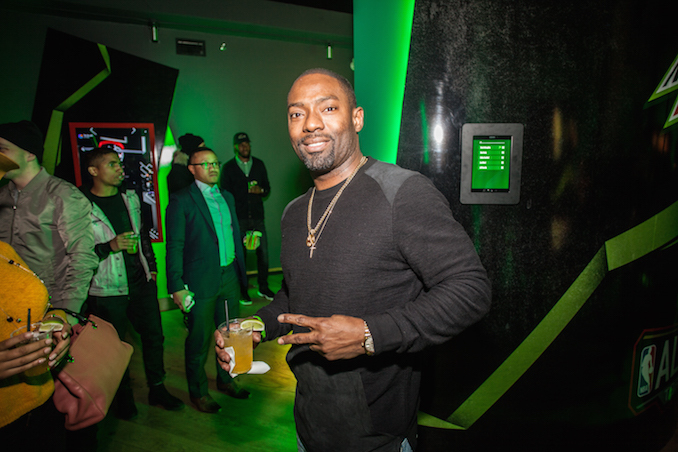 On Friday, I checked out a cool Mountain Dew event that featured a local Toronto artist who was using the Google Tilt Brush which lets you paint in 3D space with virtual reality. 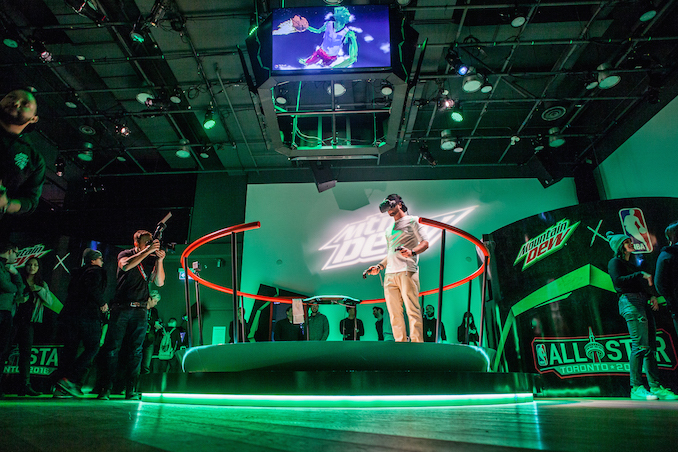 Using a virtual reality mask and two joysticks, the artist walked around a small caged platform crating an image of a man dunking a basketball which was displayed using large screens around the room. While walking around the small and intimate event, I noticed Hassan Johnson from The Wire standing next to me and had to say “what up?!”. The Wire is one of the best crime dramas of all time and Wee Bey was a great character played by Johnson. He was a really nice guy! 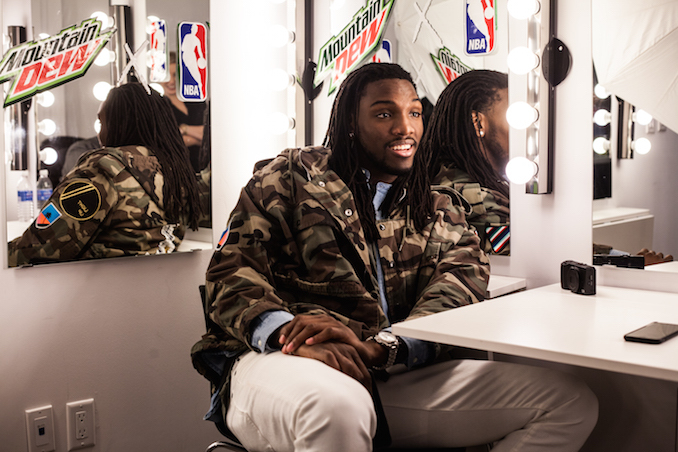 After meeting Johnson I stepped into the press room to grab some time with Denver Nugget player Kenneth Faried. The young, soft-spoken player was a bit timid but got a bit more chatty once we started talking about shows and fashion. There have been talks about the Toronto Raptors acquiring Faried but nothing has been finalized. 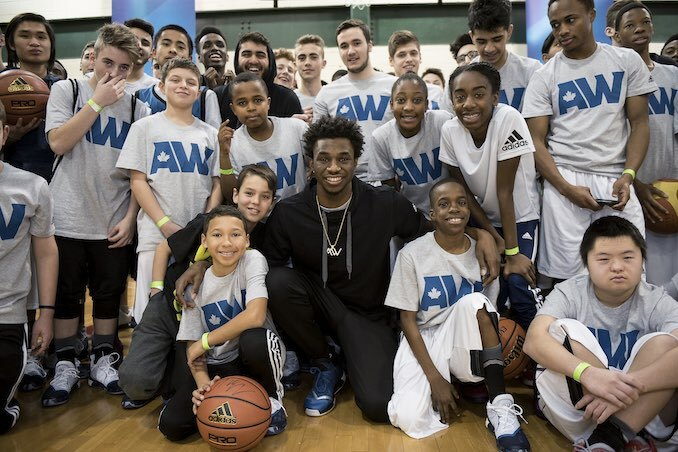 On Saturday, local boy Andrew Wiggins invited hundreds of kids to the Dufferin Clark Community Centre for a special basketball experience that showed the multi-year investment that has been put into the centre. 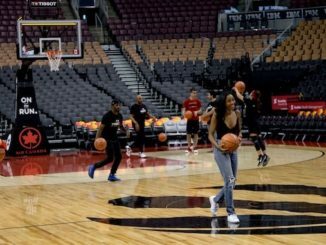 Wiggins greeted fans, thanked them for their support and showed off the new facilities which included new hoops and a scoreboard, refurbished benches and equipment, a renovated youth room and plenty of adidas gear. 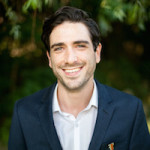 For people who grew up in Toronto and know about local basketball, the name Jordan Kilganon may not be new. For basketball fans around the world though, his appearance during NBA All-Star weekend was his inaugural showing. Kilganon is a 6’1 professional dunker who during the All-Star weekend, threw down some nasty dunks, in jeans, with huge reactions from users on the internet around the world as well as NBA players who were court-side. Tell us about your NBA weekend via social media. Share your photos and videos if you have them and we will share them with our readers.